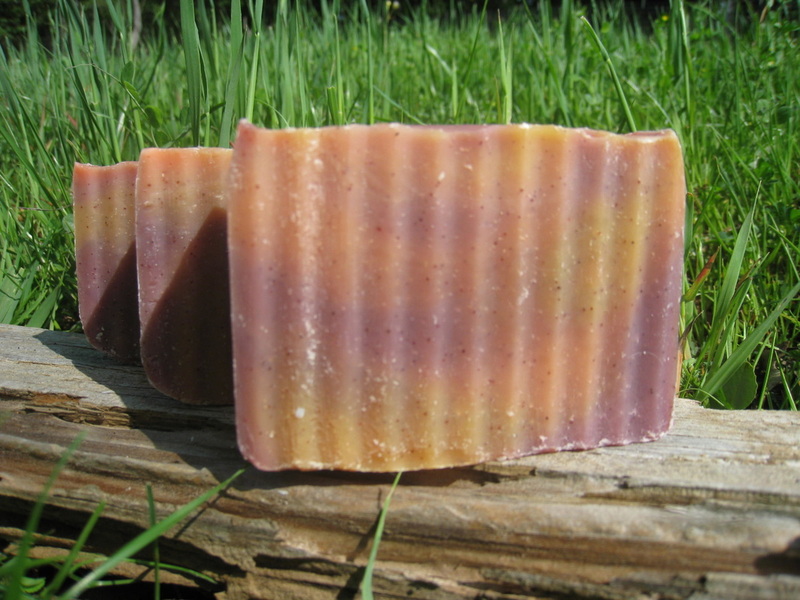 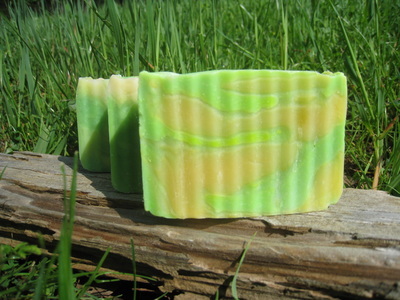 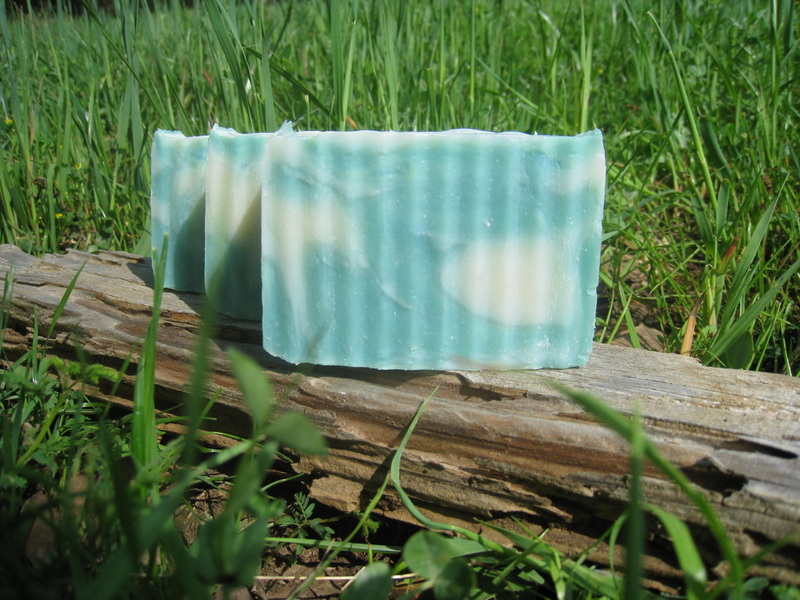 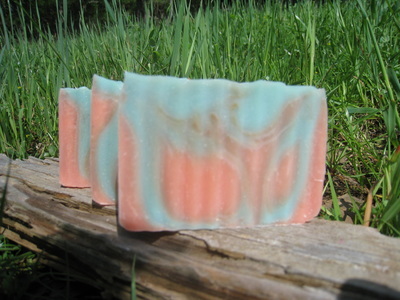 All of our Artisan soaps are hand made in small batches with a variety of vegetable oils. 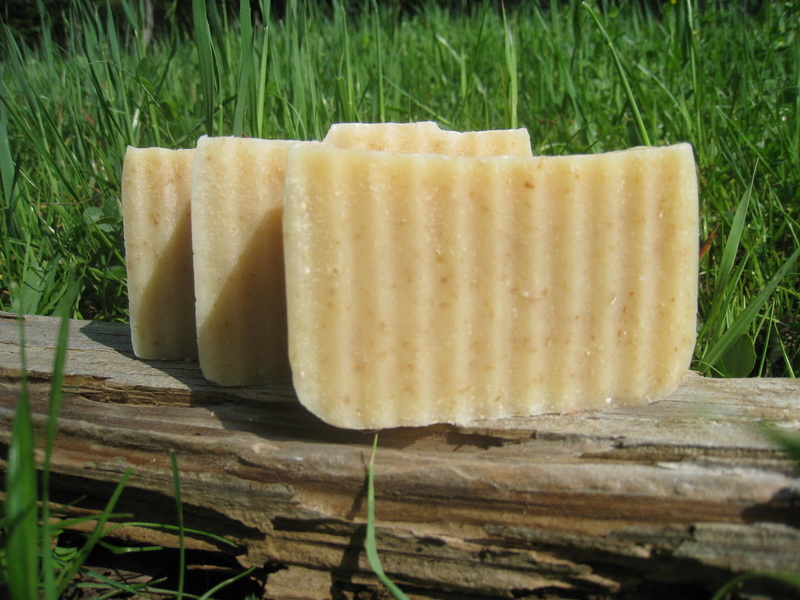 Coconut oil, Avocado oil, Sunflower oil, Soybean oil, Castor oil, Olive oil and Shea Butter are some of the ingredients we use. 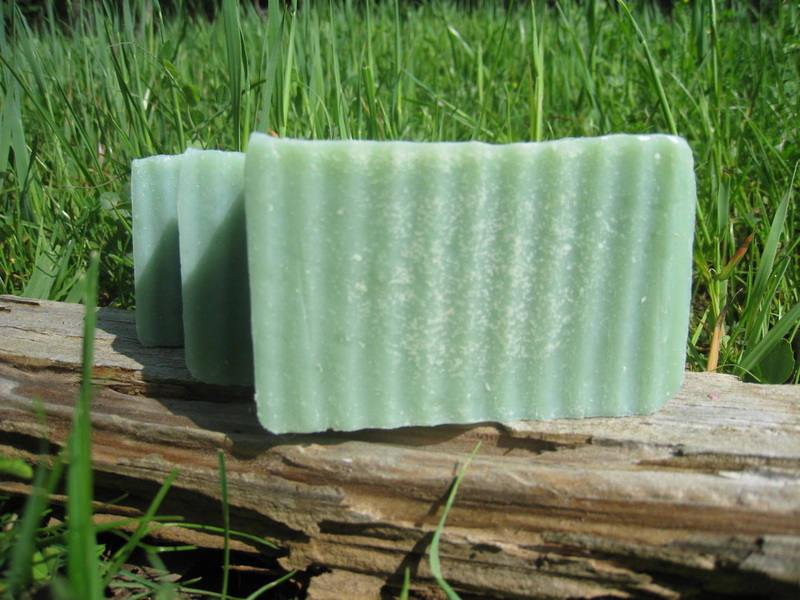 The gentle lather of the soap cleanses and leaves your skin feeling soft and luxurious. We offer a variety of fragrances to suit your mood. 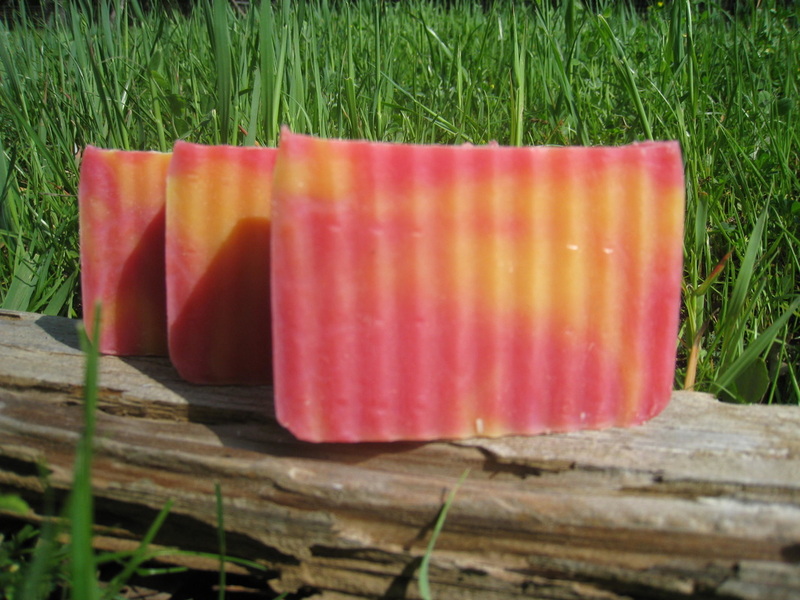 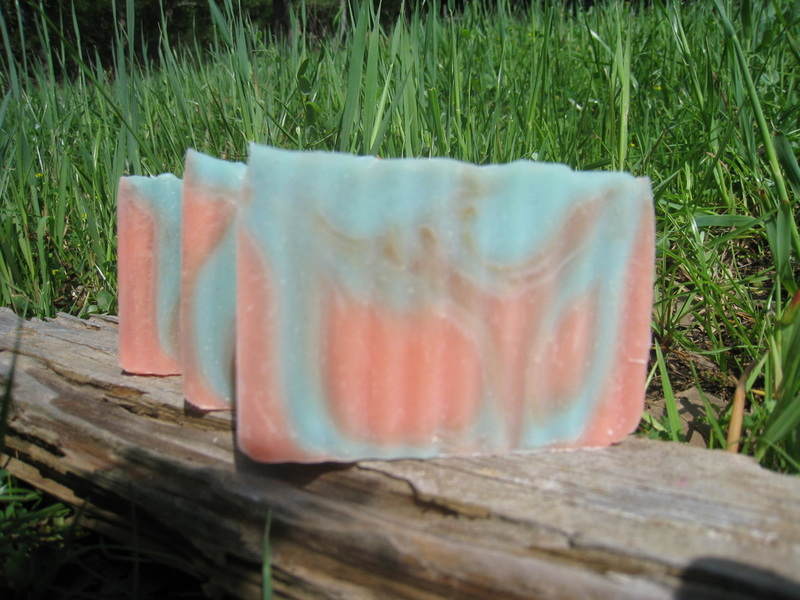 Once you try our soaps you’ll never use another soap again! 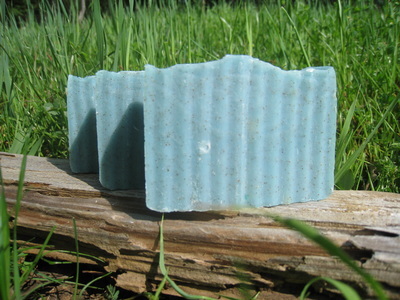 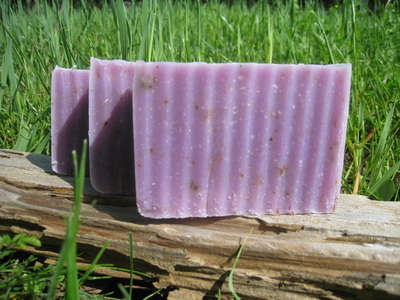 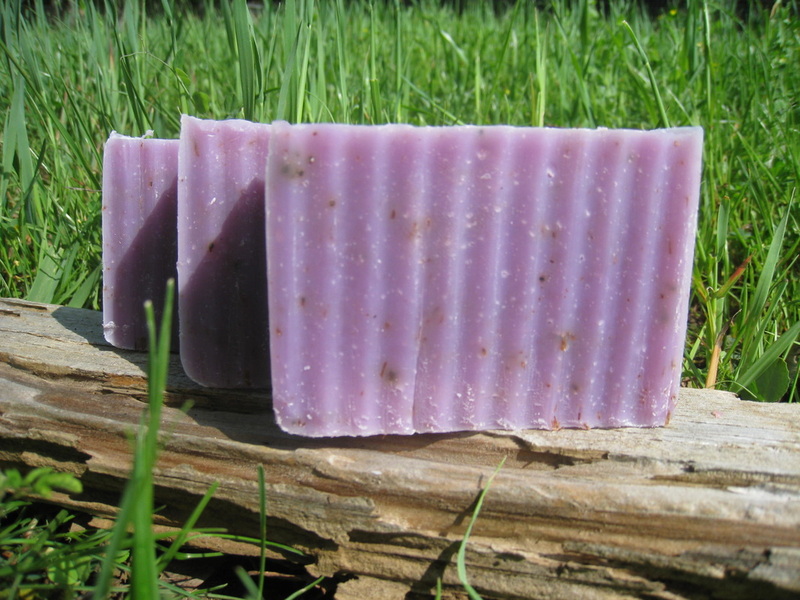 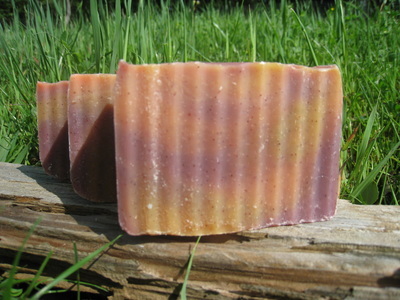 All soaps are $5.00 per bar and are packaged in a recyclable paper box. Visit our store to place your order. We accept PayPal, and credit cards.